In 1899 Rev. L. W. Johnson and Rev. Frank M. Graham held a worship service just off of highway 221 in the Mayo area, where sixty professions of faith were made by the people attending. These sixty professions of faith were the spark that ignited Graham Chapel Wesleyan into existence. The people that were changed organized a church and named it Graham Chapel in honor of Reverend Frank M. Graham. 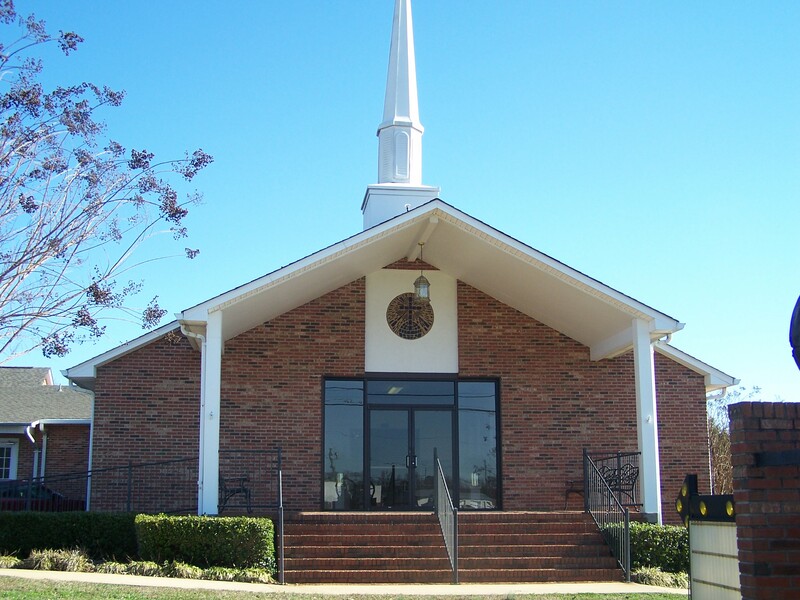 For over 115 years, Graham Chapel has been reaching out to the Mayo and Chesnee community. Through the years, God’s Spirit has moved in an incredible way touching the hearts and lives of people who have attended. Graham Chapel has always been a friendly and loving church, while reaching outside its walls in several different ways. We currently run a bus ministry that picks up kindergarten through school school students on Wednesday nights. Graham has always been involved in missions to places such as El Paso, Puerto Rico, Czech Republic, Haiti, Miami, and the flood victims of Iowa, Texas, New Orleans and Alabama. We invite you to join our loving family as we grow together and reach out to bring our community to the wonderful, saving knowledge of our Lord and Savior, Jesus Christ!